Online Store is live, Purchase your Hamfest / Builders Fest tickets now. Click now to go to the Store or look for the Tab on the Menus. Special Grand Prize this Year. 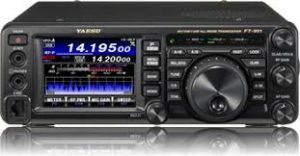 Yaesu 991a Hf vhf/uhf radio!